NTT Communications and NTT Resonant, with support from Nestlé Japan and Navitime Japan, announced today the Welcome to Japan Kit, an amenity kit packaged as a complimentary giveaway with the Prepaid SIM for JAPAN, a short-term SIM card for people visiting Japan. The Welcome to Japan Kit will be offered with the first 1,000 orders for the Prepaid SIM for JAPAN at NTT Com’s online store, starting today. 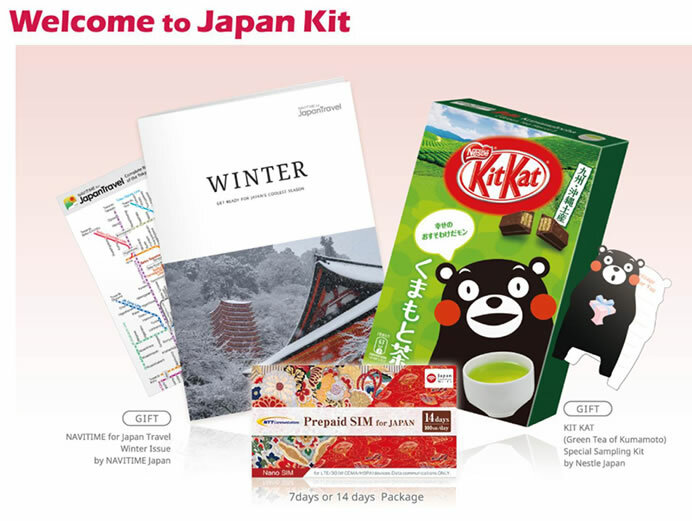 The Welcome to Japan Kit includes a special sampling kit of KIT KAT Green Tea of Kumamoto, a chocolate popular among foreign tourists as souvenirs. The box contains six pieces of KIT KAT and three message cards shaped like Kumamon, a popular bear mascot created by Kumamoto Prefecture. NTT Com’s Prepaid SIM for JAPAN is a fast, convenient LTE prepaid data service that allows tourists and business travelers visiting Japan to enjoy up to 100 MB of data per day for up to 14 days. When making an online purchase, the customer can designate where to receive their Prepaid SIM for JAPAN and Welcome to Japan Kit, including post offices at major airports, hotels, etc. (receipt at any airport incurs a handling fee of JPY 200). 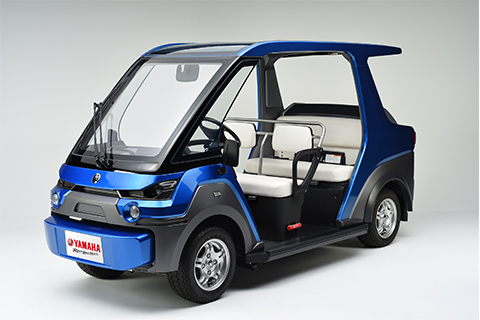 The number of foreigners visiting Japan reached a record 19.73 million during the year of 2015, according to Japan National Tourist Organization (JNTO). People visiting Japan increasingly wish to use their smartphones for constant access to the internet to check maps, search restaurants, souvenir shops, etc., and upload photos to SNS.